When: If Expecting and planning a newborn photo shoot the sooner the better! For Children and Family Sessions it is best to schedule at least a month in advance of when you want the the session to be. For Fall and Holiday photos it is best to schedule as early as August. 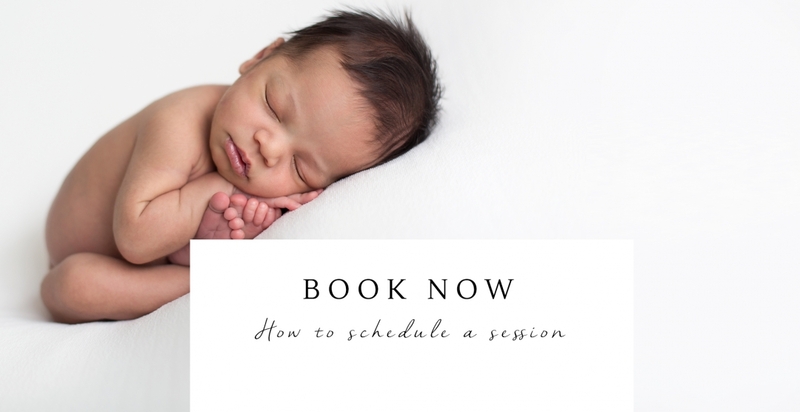 Book: After emailing and deciding on your type of session, you will be invoiced for the session fee and your portrait date will be put on the calendar. For newborn baby photos I pencil in moms due date to hold the spot and we will schedule the actual session date and time.